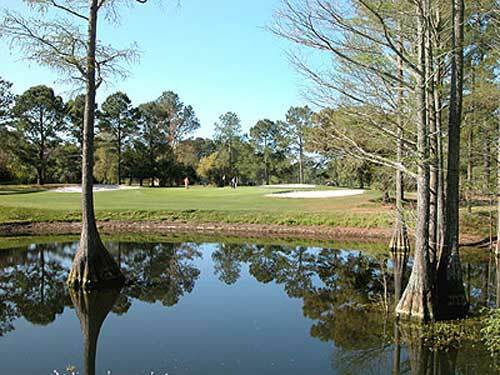 Located just across the Intracoastal Waterway bridge on the north end of the Grand Strand. 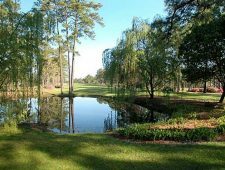 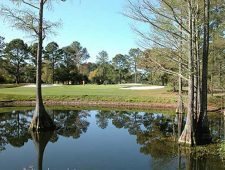 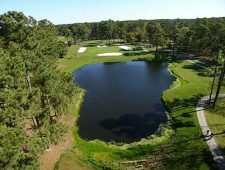 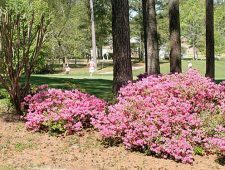 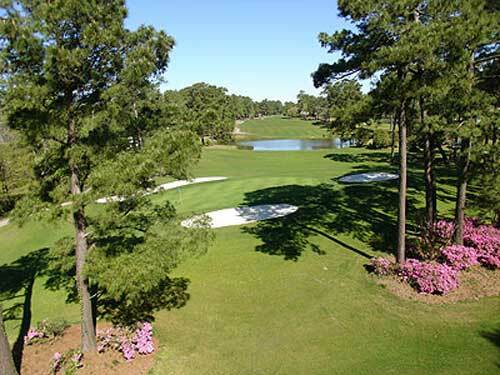 Eagle Nest Golf Club features a course in a natural setting surrounded by Carolina pines and sparkling lakes. 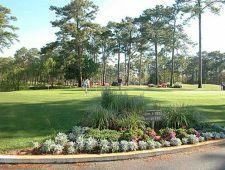 The course has just been renovated from tee to green. 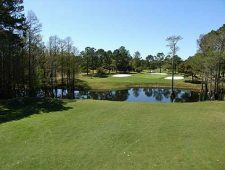 Eagle Nest features bermuda fairways and greens with gentle contours and generous playing areas. 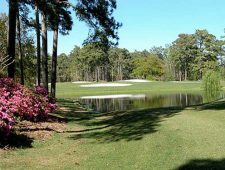 Come experience a “Pinehurst feel at the beach” where every hole is memorable! 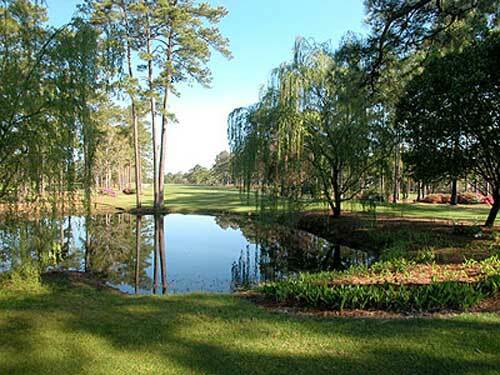 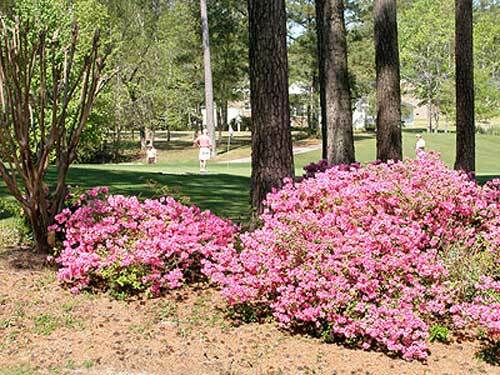 Opened in 1971, Eagle Nest Golf Club remains one of the best values on the Grand Strand.